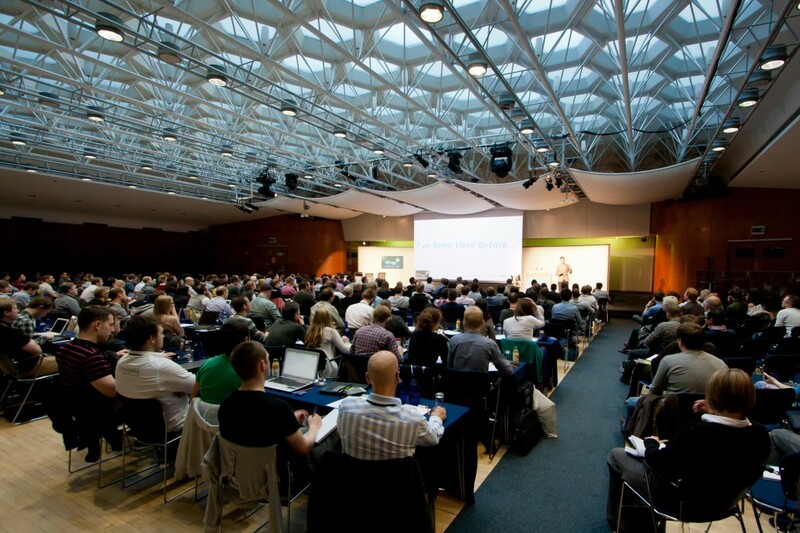 What to expect from SearchLove 2012? With just 15 weeks until SearchLove London and 16 until SearchLove Boston, we have now officially released early bird tickets and are already getting excited about everything we have in store for our delegates this year. Penguin & Panda, what's next? We're always looking at ways to inject new life into our conferences, and continue to make them the best conferences in the industry. 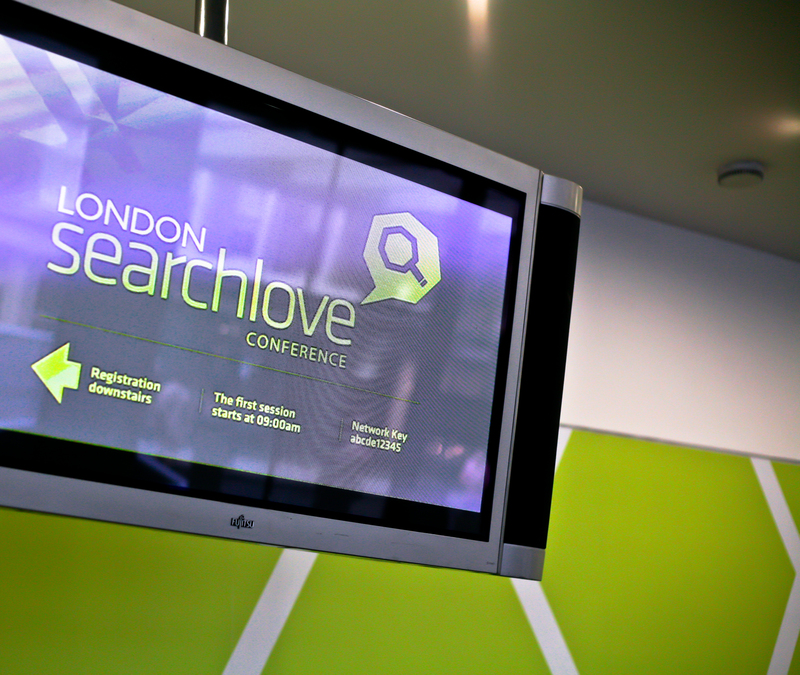 Here's a sneaky peak of what you might find at 2012 SearchLove (we are still ironing out the details but we hope to have many of the below this year). Plus, keep an eye out for our new conference pages going live on our website in the next few days! Live streaming - we hope to be able to stream a couple of the sessions in London for those of you who can't make the event. These will be limited, so once you hear about registration be sure to sign up! And of course you can buy the full collection of sessions from London and Boston after the event - if you buy your early bird ticket now, you can get the full HD video collection for a mega £30/$50! Social Seating - you may, or may not have heard that KLM airlines are now operating a social seating option on board. We kinda like the idea, and would give you the chance to book you're conference seat next to someone you talk to on twitter every day, but haven't ever met! This would be purely opt-in basis though. Competitions to win tickets - You heard it. Free tickets! Keep your eyes pealed and you're ears to the ground, we'll be launching a competition to win tickets to London and Boston soon. Best to follow us on Twitter to be first to hear about it. Expert training day - If your fairly new to the industry, or simply want some additional training to extend your conference experience, we're hoping to run a full days training with the team at Distilled. This will be a great opportunity to dive deeper into the topics covered at the conference, and gain some Distilled insight on the session' content. We will be announcing full details of this in the coming weeks. If you're a newbie to the search marketing world, and are worried that the conference will be too advanced for you..fret not. We've just launched a BETA version of our online SEO university -DistilledU, the training takes you step by step through many processes involved with search marketing, plus it's only $20/month!The training modules will get you up to speed in no time at all and you'll be ready to rock and roll at SearchLove in the Autumn! We provide the environment to help you foster those all important industry relationships which will give you those vital contacts that no doubt come in handy further down the line. From the exclusive VIP dinner where you can chat to the speakers one-on-one, to the lunch time topic tables, and exclusive party; every part of the two days has been carefully orchestrated to ensure that you take away as much from the experience as possible. Soon to be revealed speaker line-up..
Next week we will be revealing the full, confirmed line-up of speakers for both locations, so be sure to keep your eyes peeled on the main Distilled blog. The full session schedule will be available in the coming weeks. Any questions, just get in touch and we will be happy to help – events@distilled.net.